Google’s Phil Harrison has revealed why he’s confident in the latency, and speed offered by Stadia’s streaming tech. Generally speaking, early reports of Stadia’s latency and encoding quality have been positive. Though actual numbers are hard to come by at this stage, and Google certainly isn’t helping matters, it does appear that the experience will be indistinguishable from native play for many. Speaking to Ars Technica, Phil Harrison revealed that keeping latency low is achieved by “innovations that we have put in our data centres at the hardware level”, and by optimising the quality of the encoder. Through this, Harrison believes 4K streams at 60fps are doable on 30mbps connections. “So we saw a dramatic increase in quality between [Project Stream beta] and now without a significant increase in bandwidth,” he added. Interestingly, Harrison also said that there are fighting games being developed for Stadia, which is big news. Fighting games, perhaps more than any other genre, require very precise inputs. Fighting game developers often spend a lot of time nailing down the input lag and delay for every move. It remains to be seen if the same experience will be available on Stadia, but the prospect is intriguing nonetheless. Beyond that, Harrison knows no matter how low the delay is, Stadia won’t sway everyone. Whether for those whose internet speeds aren’t up to the task, or players sensitive to latency issues, Stadia may not have an answer – at least not at launch. “I fully respect that there is a top of that [esports player] pyramid, who are typically players wearing logo t-shirts in a comfy gamer chair, and they’re investing in lowest possible latency mouse pads. Maybe we’re not going to reach those players day one. But I think that aspirational pyramid beneath the pinnacle pro players is absolutely for Stadia,” he said. You can read the rest of the interview at the link, though it is curious Google wouldn’t commit to many answers today. 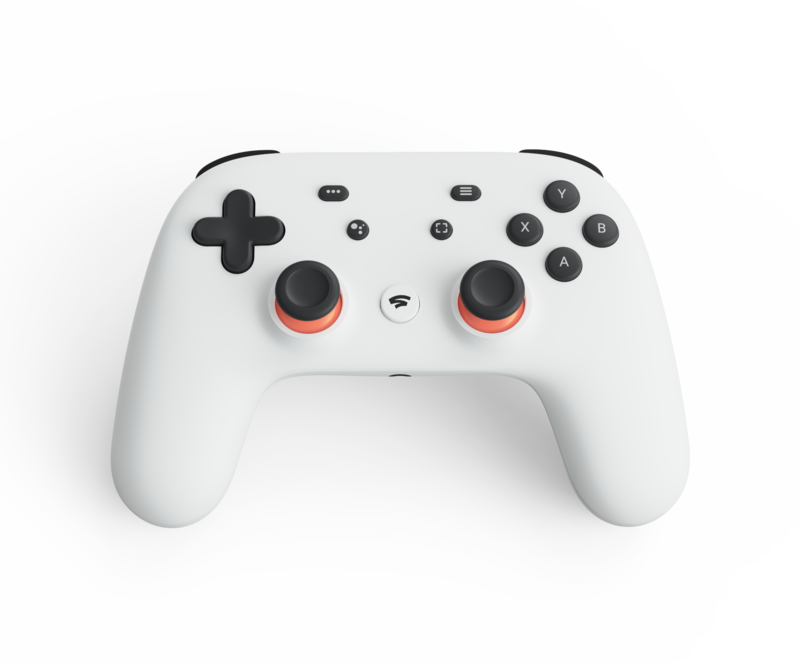 The post Google is confident in Stadia’s latency, fighting games already in development for the platform appeared first on VG247.